I love the idea of picking a word, a meaning or mantra to define your plans for the year. I came across this concept whilst speaking to a friend, and I finally decided on my word for the year. In my last blog post, I highlighted my lessons from 2014, one of which was to push myself to achieve my dreams, and I want to do that with absolute resolution, intent and determination. As part of becoming resolute, I decided it was time to break from the old and introduce the new. 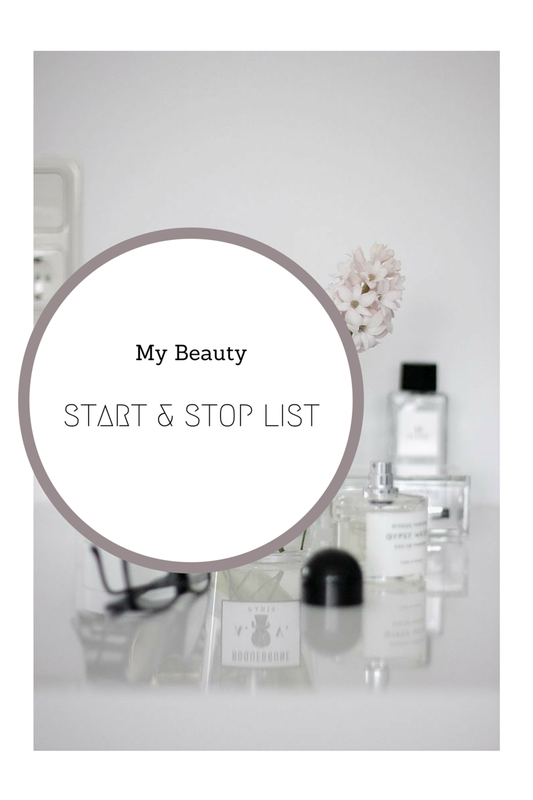 I came across the idea of a STOP/START list also referred to as an IN/OUT list, which is all about looking at what you want to stop doing and would like to start doing instead, and thought this was a much more purposeful way to map out my beauty intentions for the new year. 2) Saving the pretty, expensive and special for a “special” day. Ahem, cough, cough! (side eye) I’m looking at you Tom Ford and Charlotte Tilbury. I have a bad habit of not wanting to open or use anything I think is particularly pretty and it just sits there feeling unloved and being unused. 3) Thinking about working out – sigh… this is a biggie. I have a major dislike of gyms but over the Christmas break, I completely overindulged in sugar and carbs. Now and I’m sitting here with the worst skin I’ve had in a while, attempting to wriggle into my jeans whilst having to simultaneously hold my stomach in just to button up! This was the wake up call I needed! 4) Carrying around the handbag equivalent of a makeup bag. Yes there is that much in it. 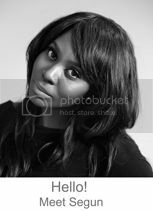 1) Cleanse, cleanse and cleanse again. Exfoliate, incorporate regular professional treatments and at home treatments, be more consistent with my regimen, wear SPF religiously, nourish my skin from within and when in doubt cleanse again. I know what to do, so no more lazing around. As well as introducing more greens, water and skin friendly foods into my diet. 2) Living by the mantra “everyday is special” it might sound a little cliché, but it true is so its time to wear those pretty and special things. Same thing goes for clothes. 3) I found some HIIT (High Intensity Interval Training) exercises that I can do at home for 10 – 15 minutes a day, and I have been giving these a go. I’m also paying a lot more attention to my diet. 4) Detoxing and downsizing my makeup bag, especially of any cosmetics I have had for longer than a year and don’t really use. Makeup bags can breed bacteria and cosmetics do have an expiry date, so the new motto is if not using it, get rid of it. Do you have a list of beauty starts and stops? What would you put on your list? Let me know in the comments below.